Great opportunity to acquire rare high density multifamily development land in a growing City with shrinking vacancy. 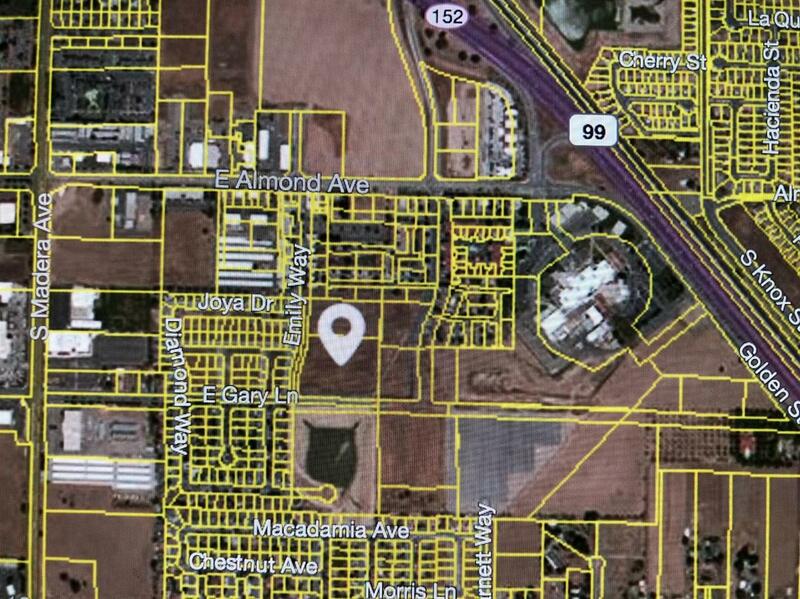 This piece hits the sweet spot of slightly over 100 unit potential, with good access from Highway 99, located near the new High School and Madera Hospital. Per City of Madera and the 2 Housing Element Update, the following parameters apply. This parcel is within the PD-1500 (Planned Development) Zone District. Zoning allows for a maximum density of 29 units per acre. The Maximum Capacity of the land is is roughly 122 units with a Realistic Capacity of 104 units.